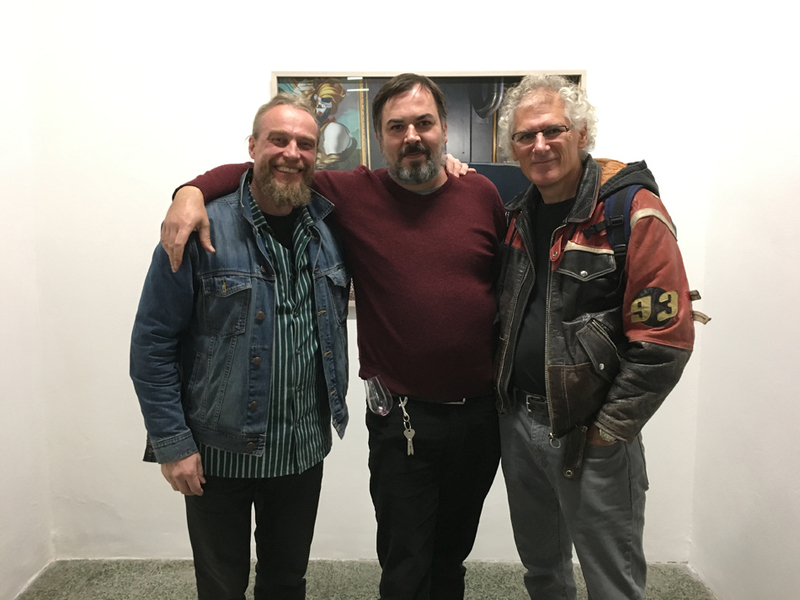 Tonight at Photoport, Bratislava Juuso Westerlund, Jackpot and Juha Suonpää, Holy Melancholy (video installation). Photoport is already the sixth stop of the tour Independence Through the Lenses. 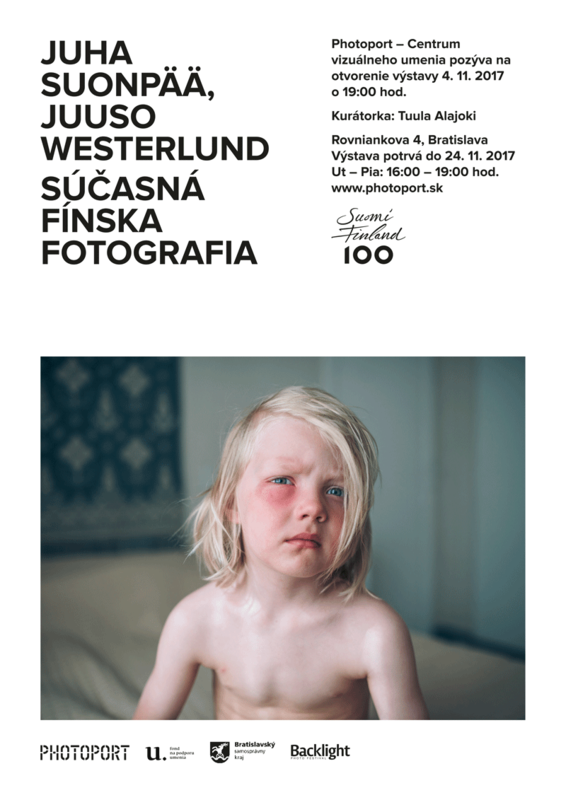 Juha Suonpää will be present at the opening tonight from 7pm.